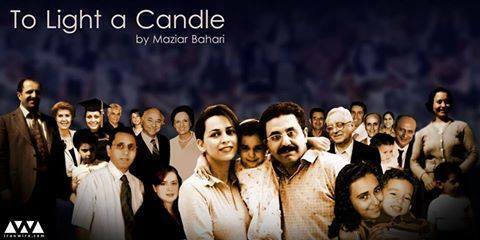 « To Light a Candle » provides a powerful account of Iran’s largest religious minority, the Bahá’ís, and their peaceful response to decades of state-sponsored persecution. This 55-minute documentary assembles—from interviews and personal stories and from exclusive archival footage—a compelling case for the Bahá’ís of Iran and against the cruel deprivations and indignities they continue to endure at the hands of a regime deeply infected with the poisons of prejudice, intolerance, and malice. Following the 1979 Iranian revolution, Bahá’ís have faced systematic persecution including arrests, imprisonment and executions. They are also forbidden from attending or teaching at universities. The film sheds light on the underground Bahá’í Institute for Higher Education (BIHE), which was established in 1987 in response to the persecution. ← Après un 2014 incroyablement BIEN EN PLACE, en route pour 2015 !